Do you have a child age 7 or older who LOVES Legos? 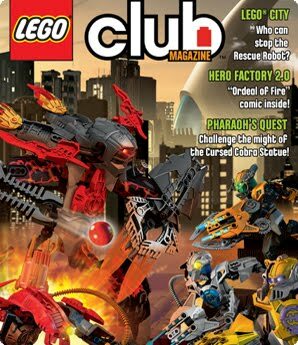 Now he or she can get a FREE two year subscription to Lego Club Magazine filled with stories, activities and more! The magazine comes out 6 times per year! Your child will love receiving his or her own mail. Go HERE to get the subscription.